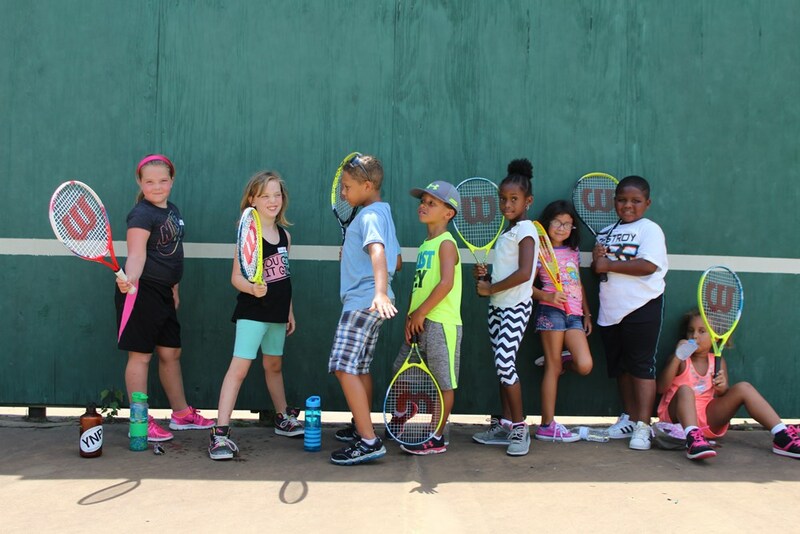 Summer tennis players from two NJTL locations at Bridge Street Recreation Center and Boys & Girls Club of Eden meet at Precision Tennis Academy for a group clinic. 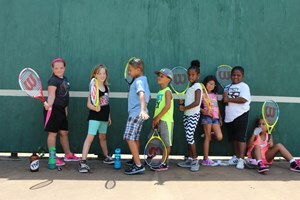 Summer tennis players from two NJTL locations at Bridge Street Recreation Center and Boys & Girls Club of Eden meet at Precision Tennis Academy for a group clinic. 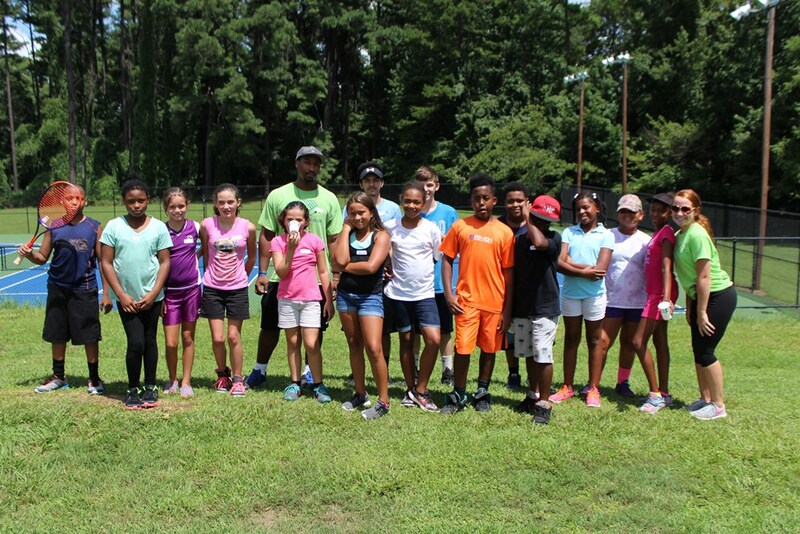 This field trip was supported by a USTA Southern NJTL Grant.